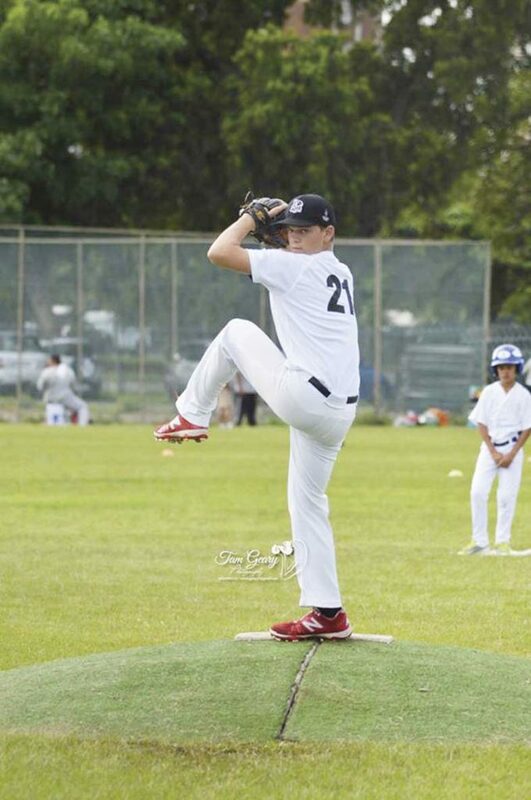 Glenwood High School learner, Nathan Grobler has been chosen to represent KwaZulu Natal in the upcoming SA National Baseball Championships which will be held at Londt Park, Port Elizabeth from 22 to 30 March. Grobler will be playing in two categories, U18 A side and the Senior A side. Over 1200 players and management are scheduled to participate in the tournament. The Nelson Mandela Bay Baseball Association chairperson, Mervin Johnson said in a statement,” This tournament is set to be bigger than the master championships held last year,” Johnson said on conclusion of the tournament, a national team will be chosen to represent South Africa in the African games later this year.